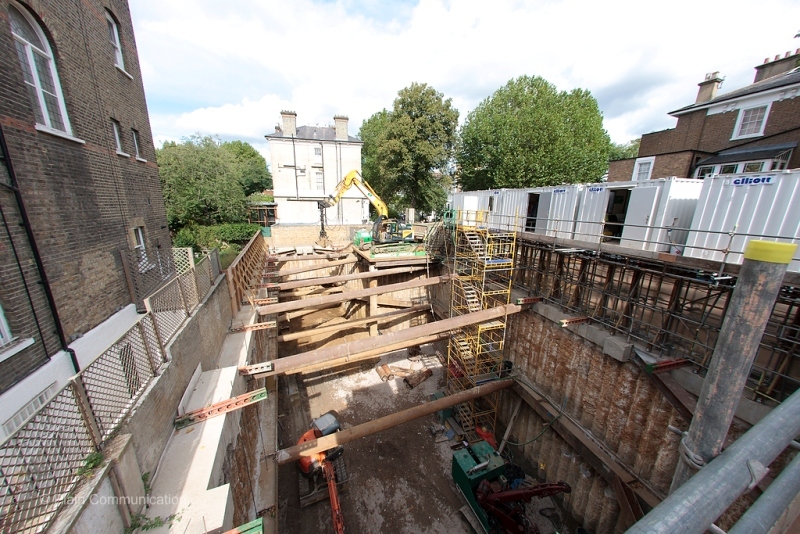 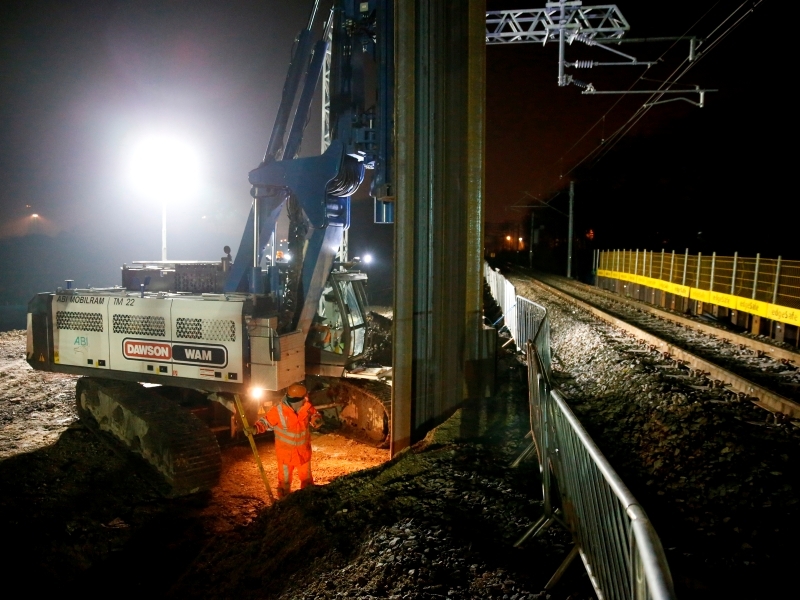 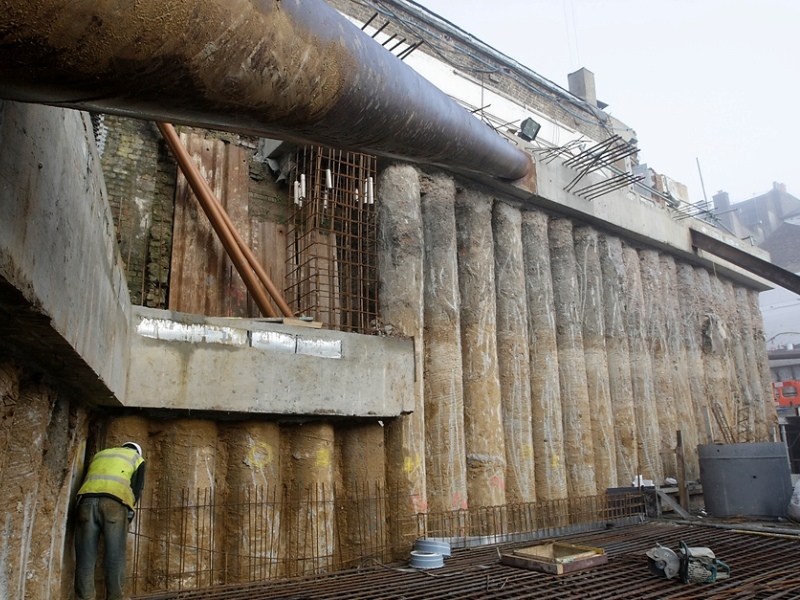 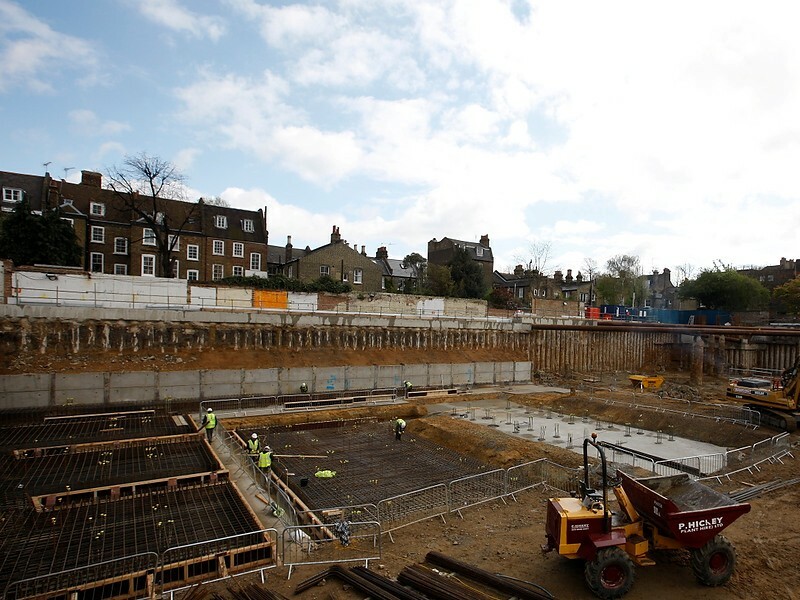 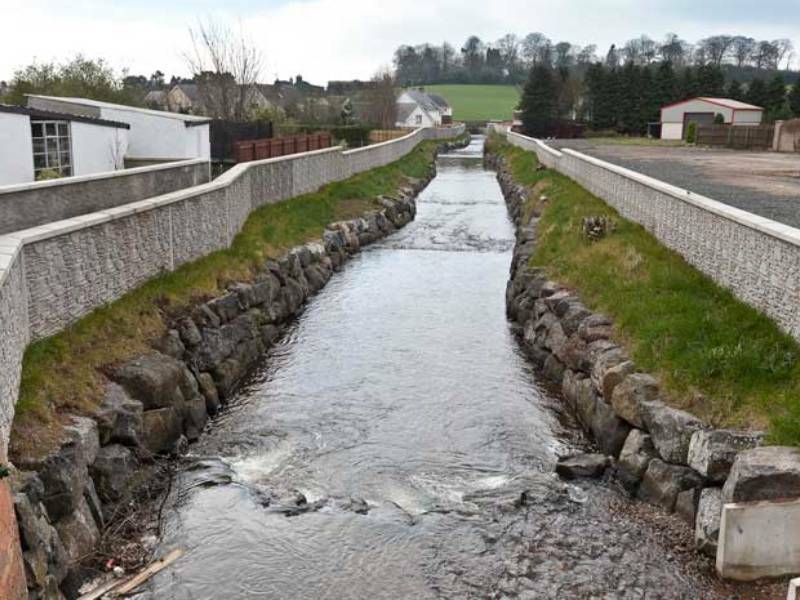 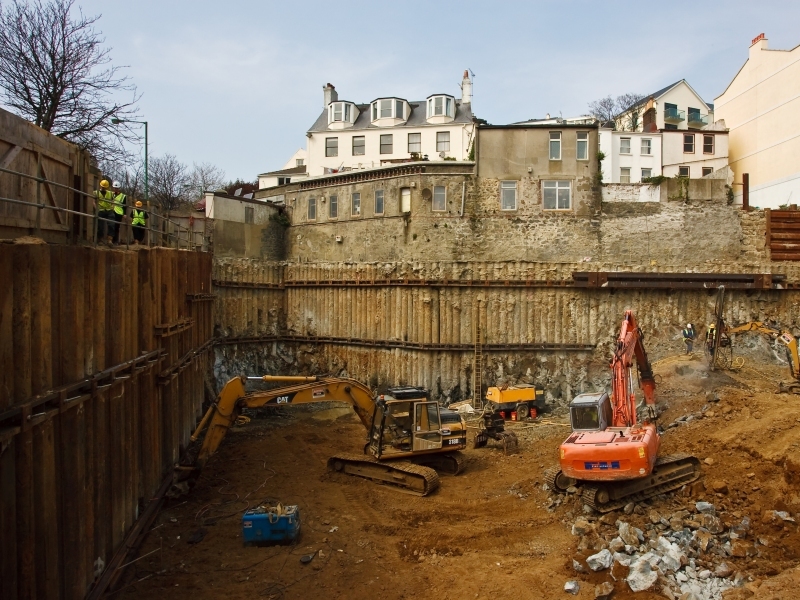 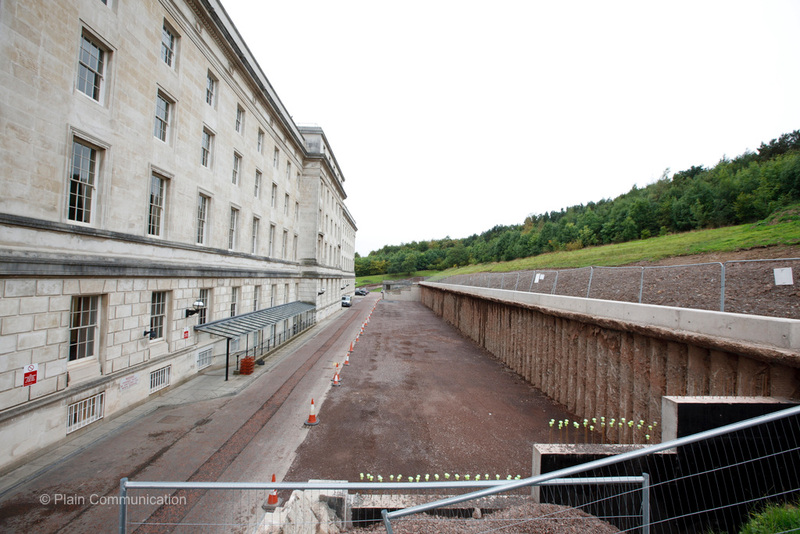 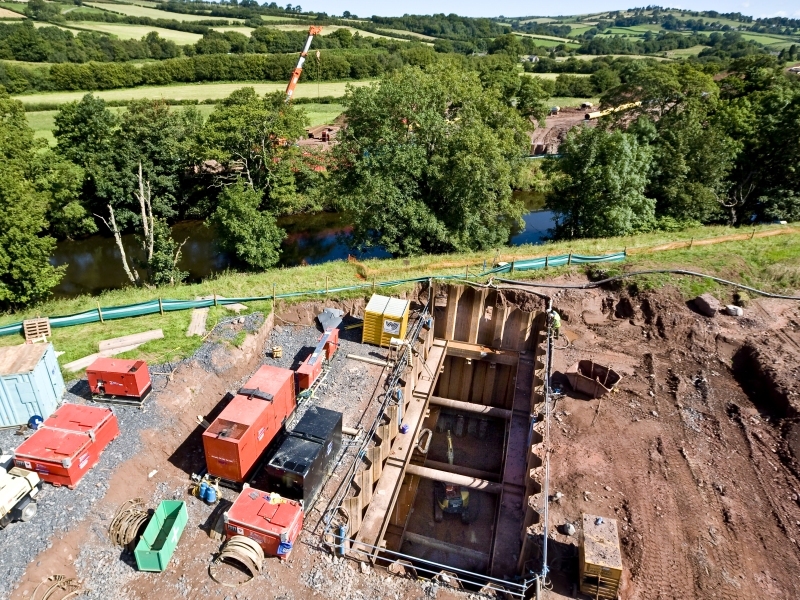 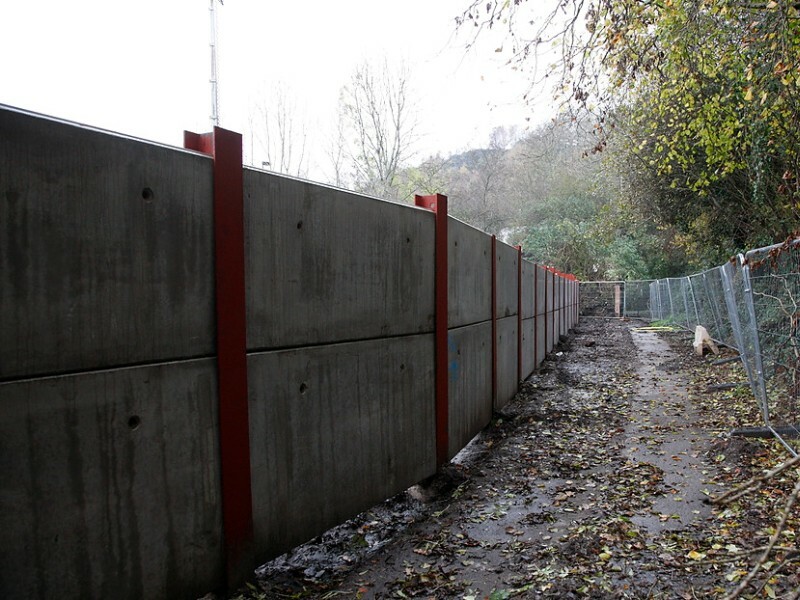 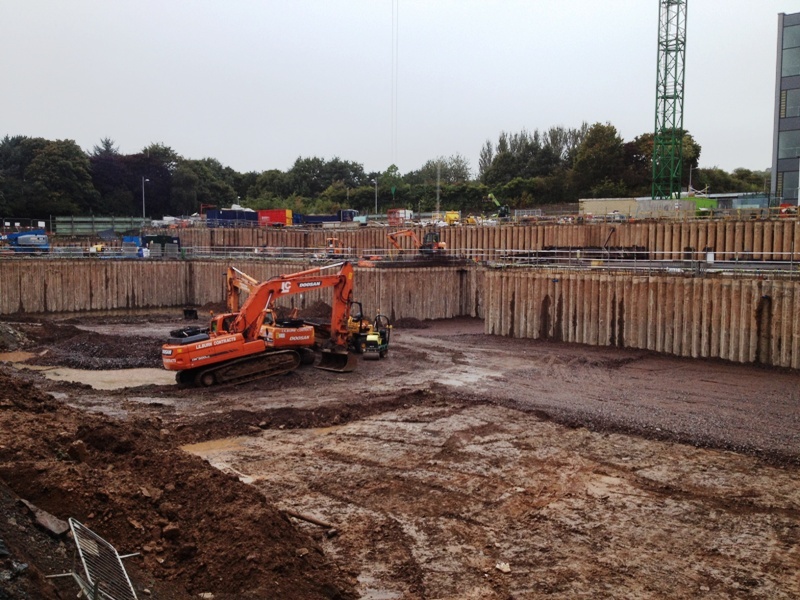 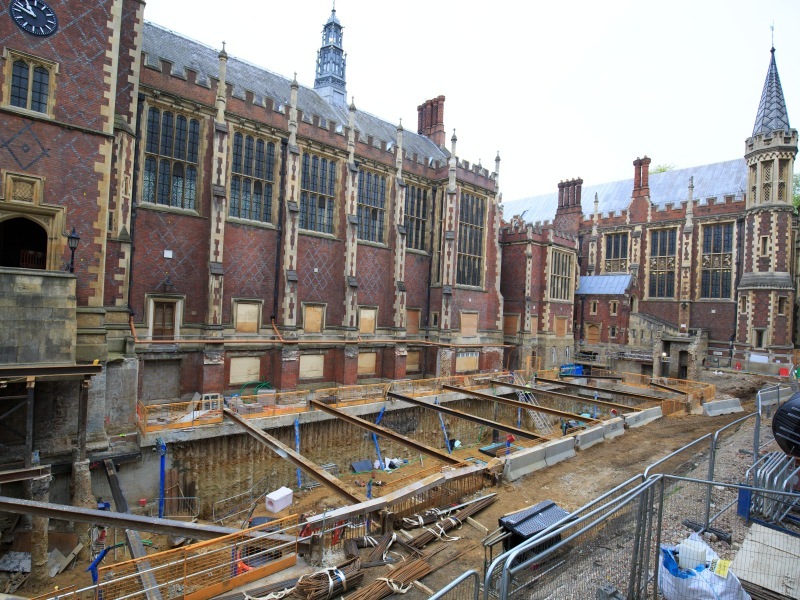 DAWSON-WAM are specialists in the installation of secant piled retaining walls and basements. 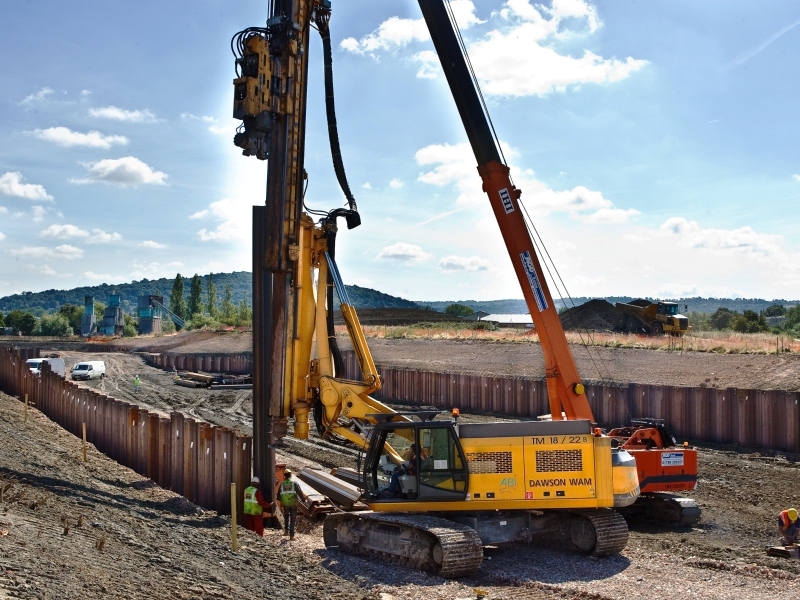 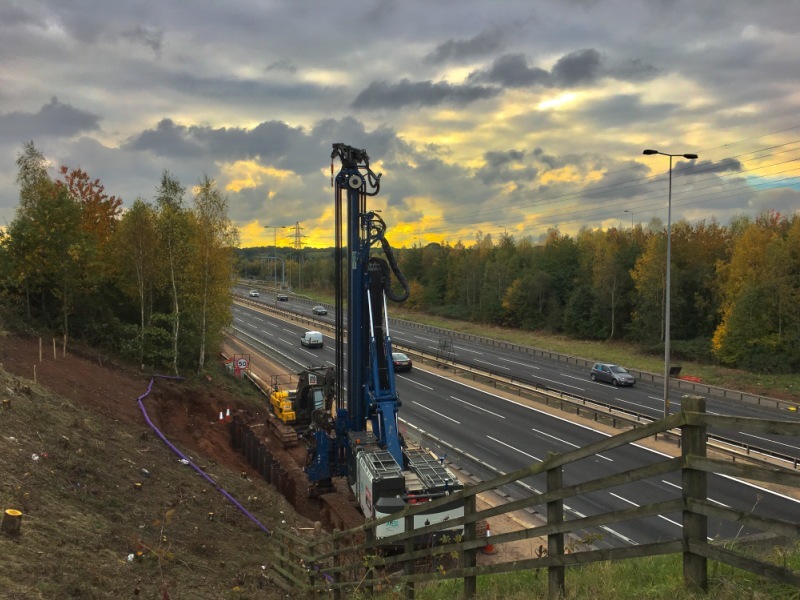 Secant piles are an innovative way of constructing retaining walls and are formed by a series of interlocking bored concrete piles. 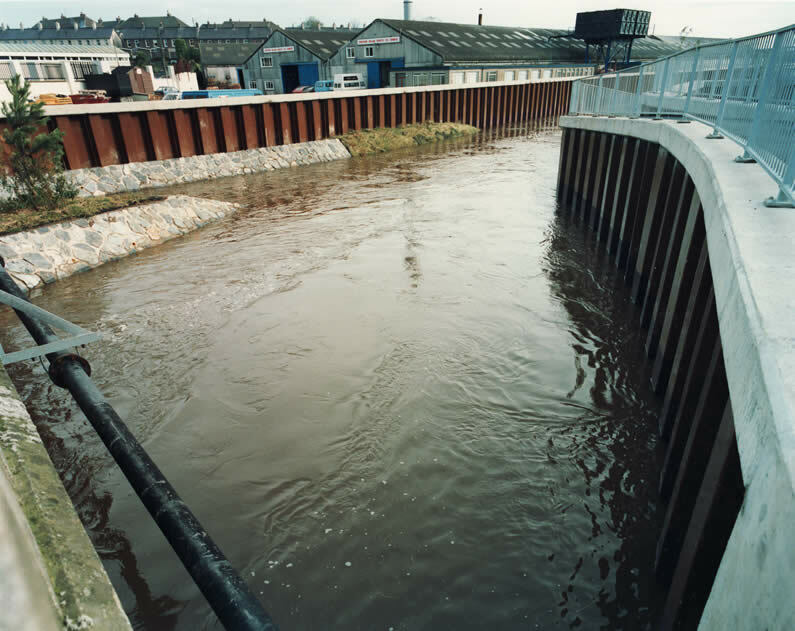 Secant walls primarily used in ground conditions that are not suitable for other systems or where there is a high water table. 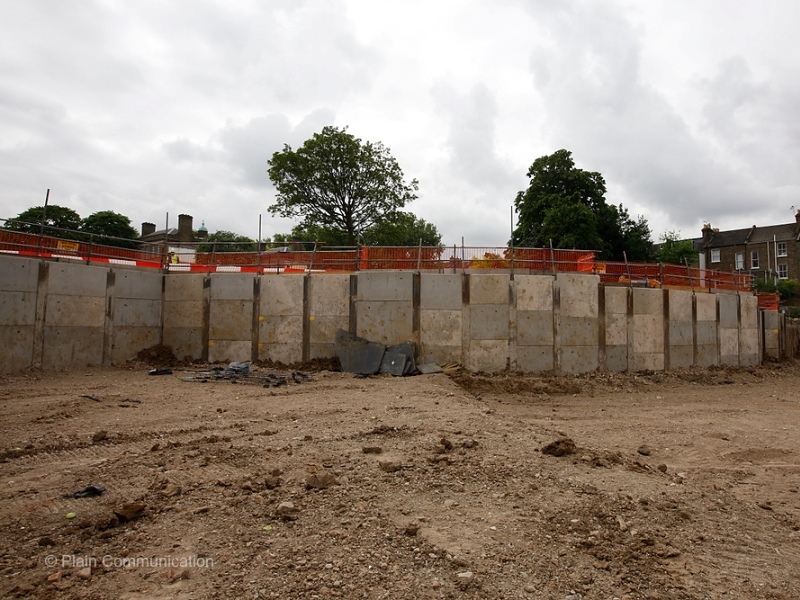 HARD/FIRM and HARD/SOFT secant walls – where the primary pile is lesser grade concrete. 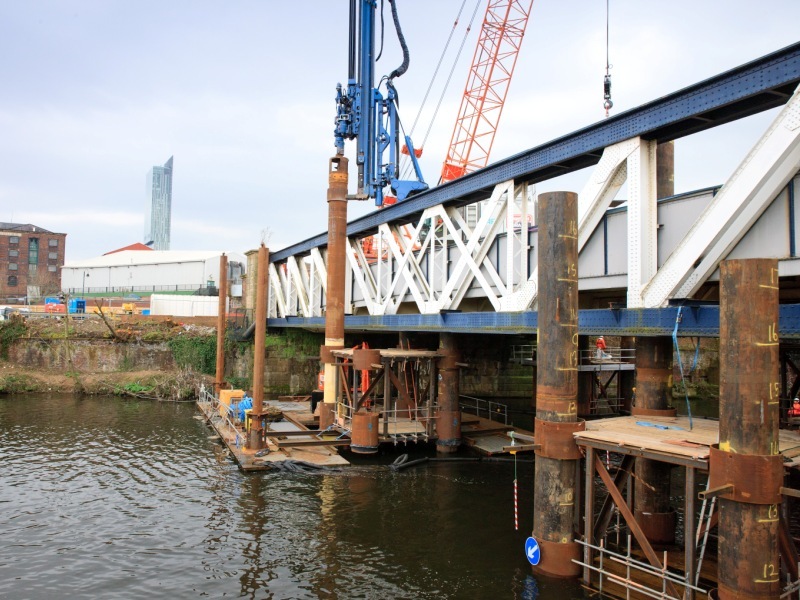 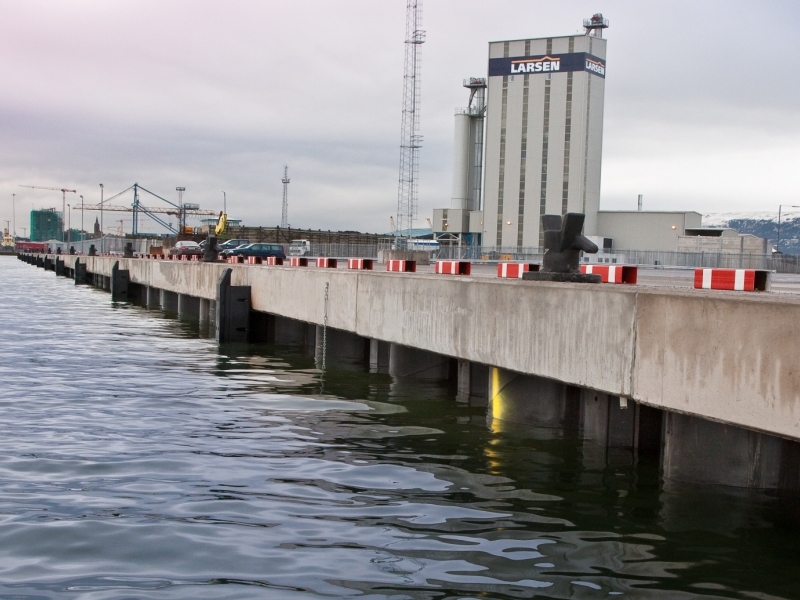 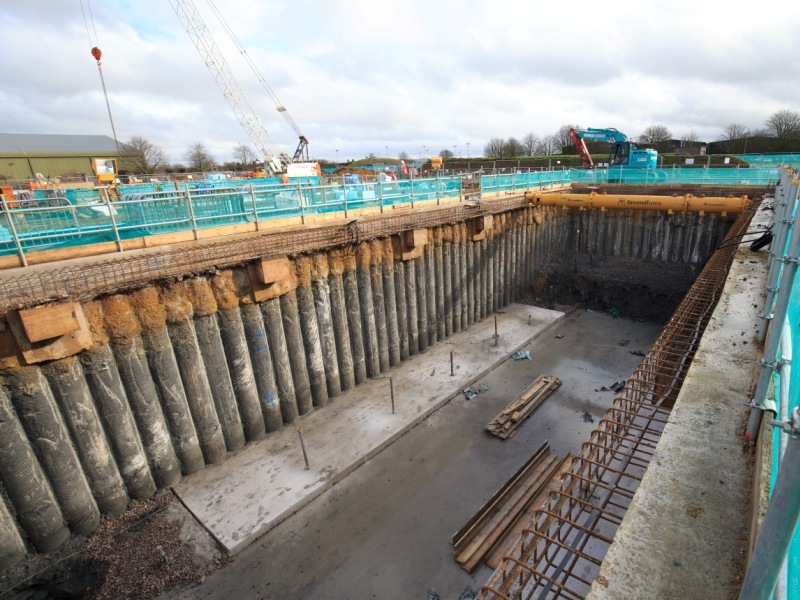 Pile spacings can be increased due to the enhanced pile verticality and concrete strength meaning less piles, less cost and less time to install. 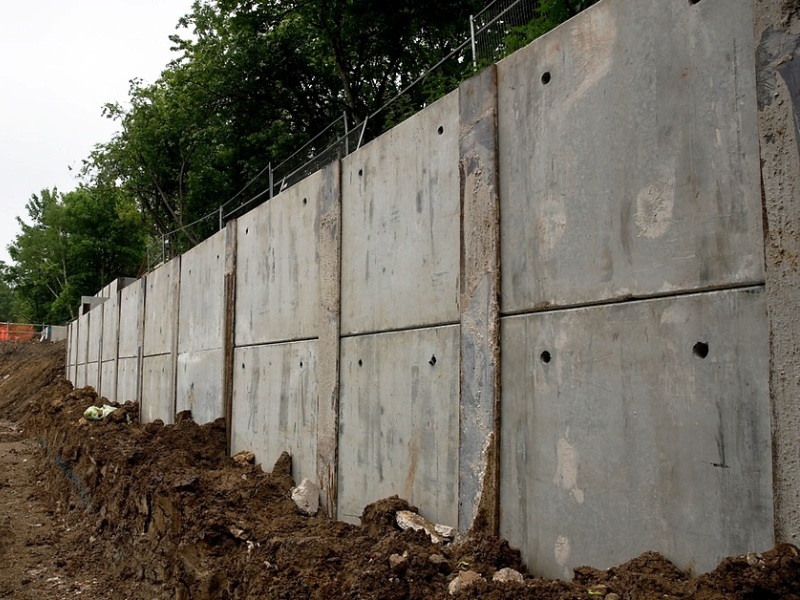 Through the use of DAWSON-WAM's relatively silent and vibration-free installation, secant piled walls are the preferred option near buildings, roads, and other sensitive structures. 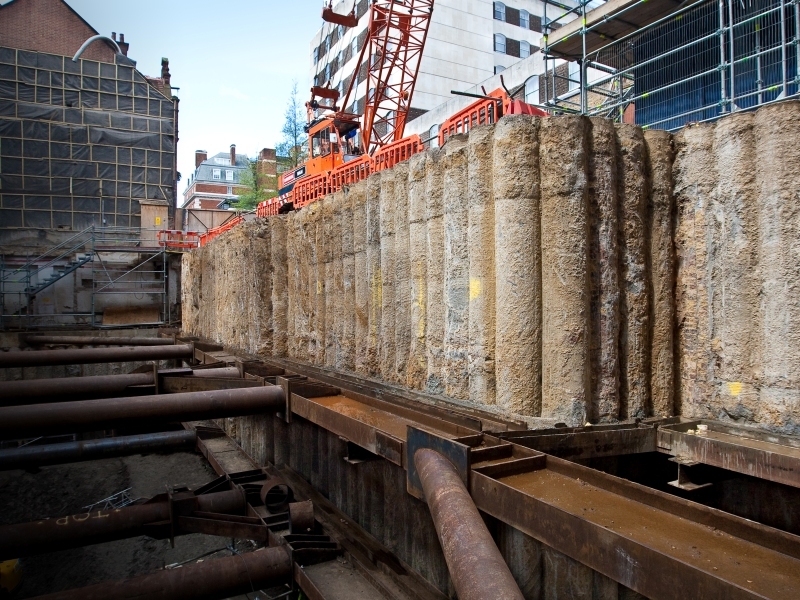 DAWSON-WAM can also offer a virtually zero tolerance secant pile installation when adjacent to existing structures. 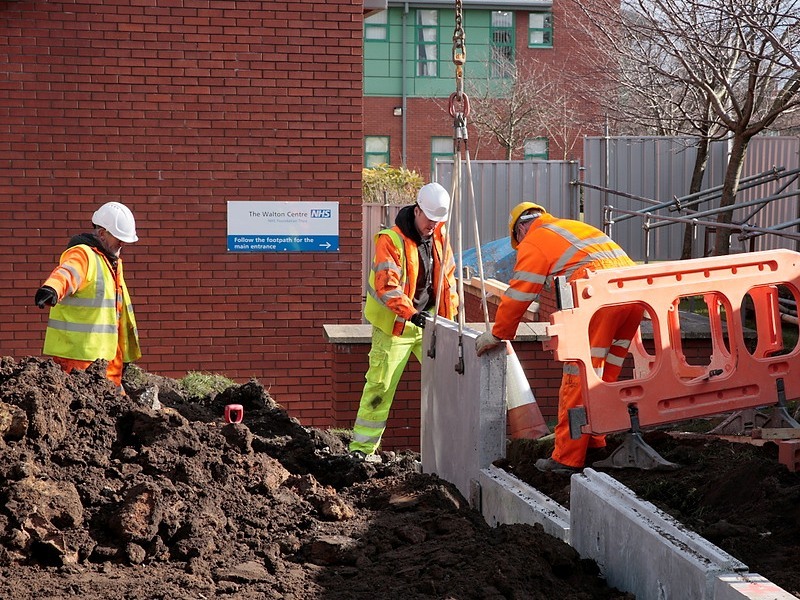 This can be extremely beneficial to clients in maximising space when working within built up environments such as city centre sites. 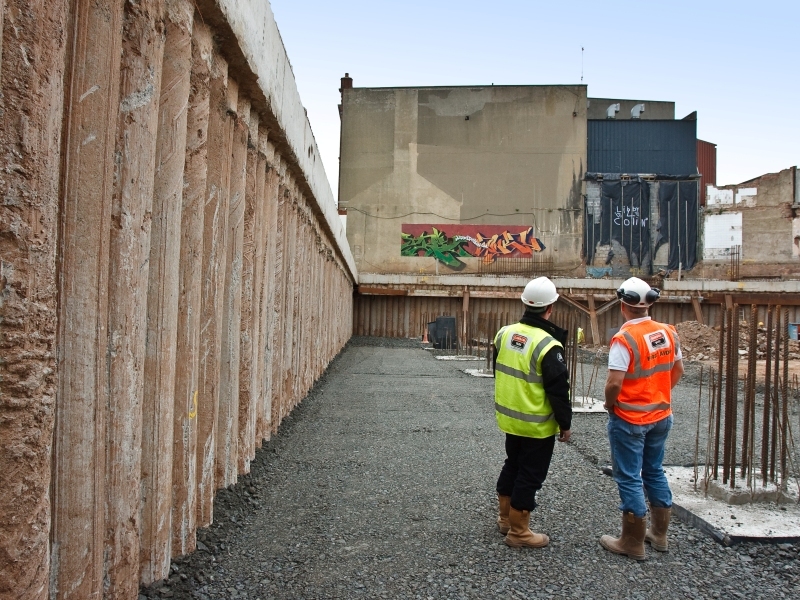 Secant walls can be used to form a continuous watertight wall which can be an added benefit for the construction of basements and underground carparks. 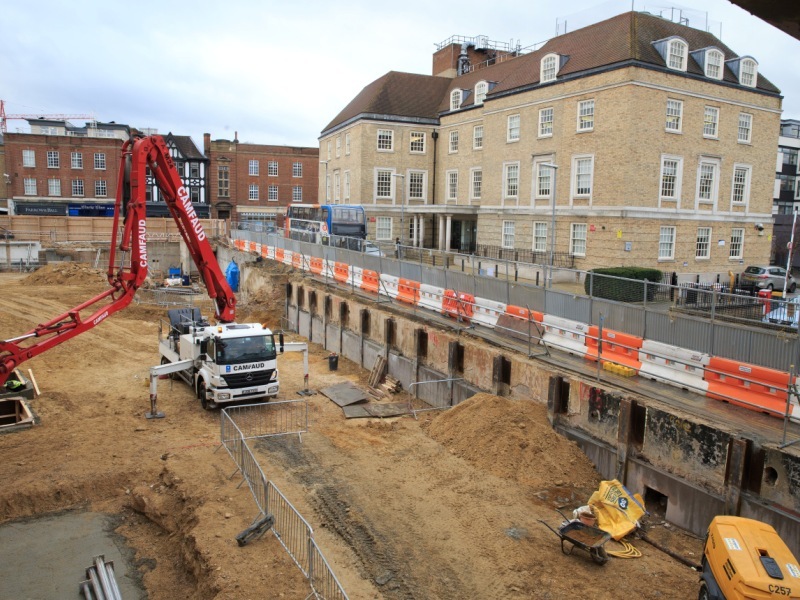 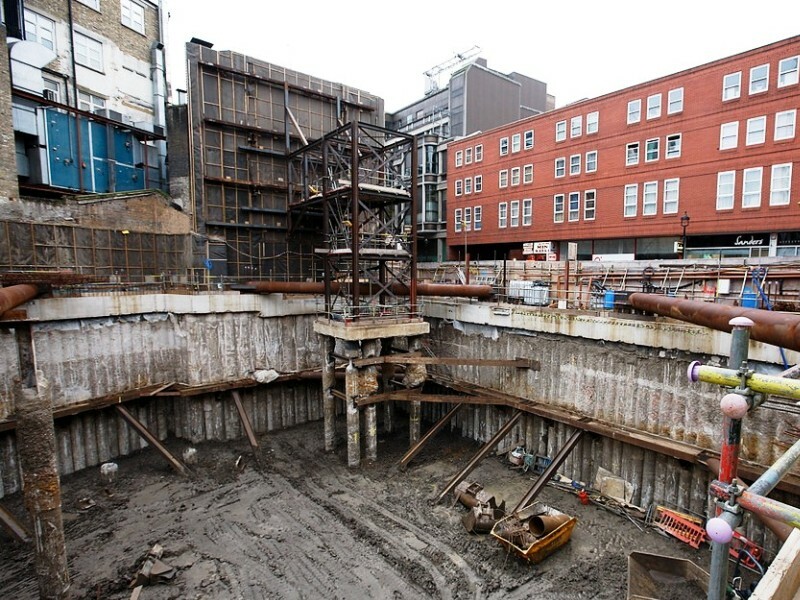 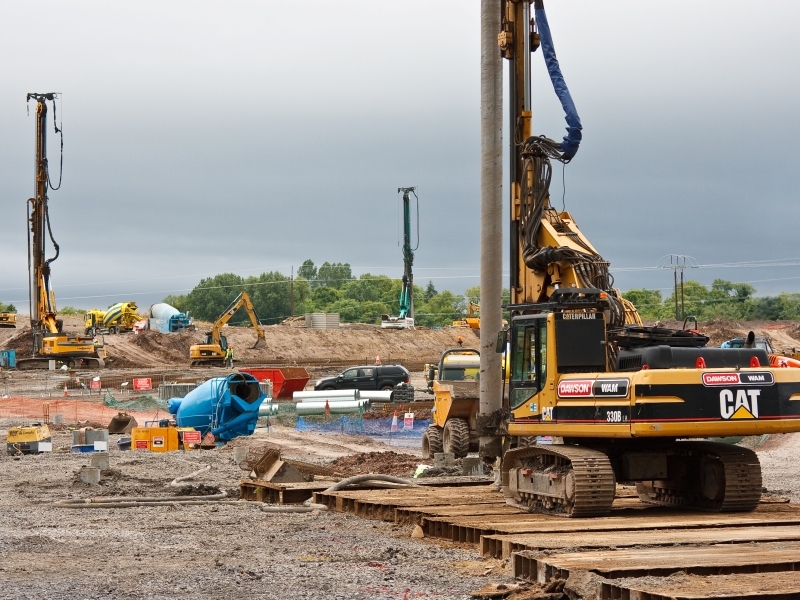 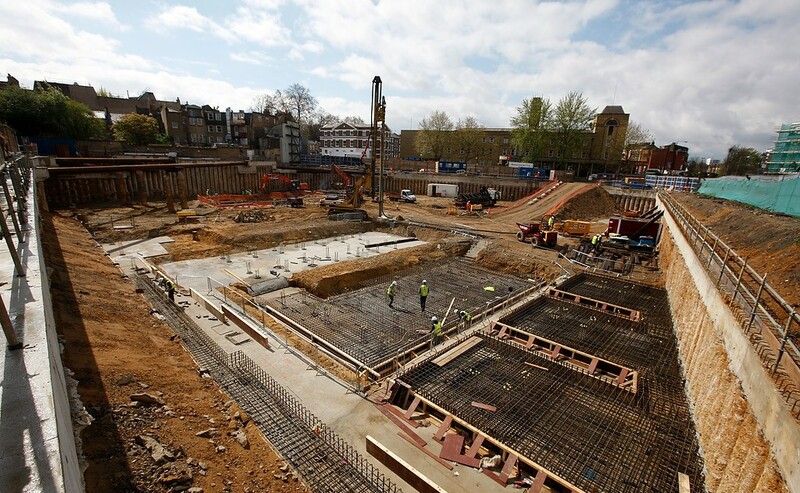 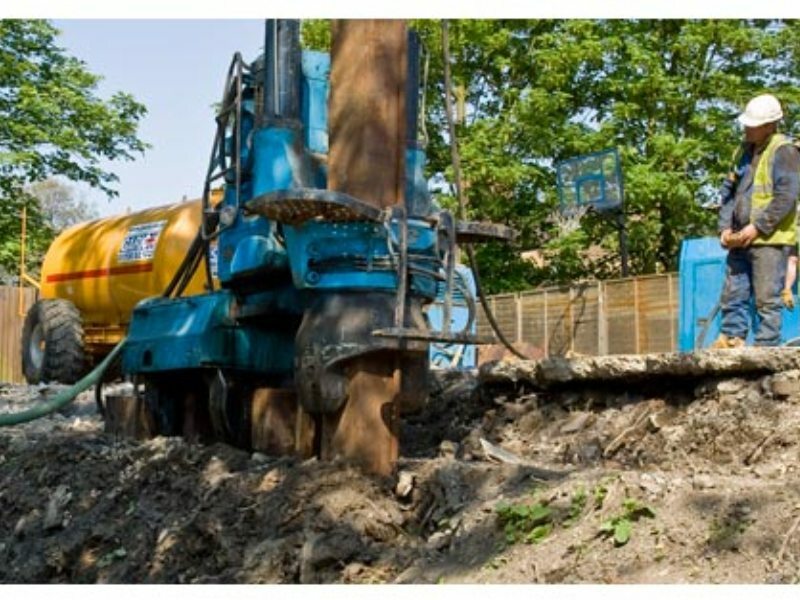 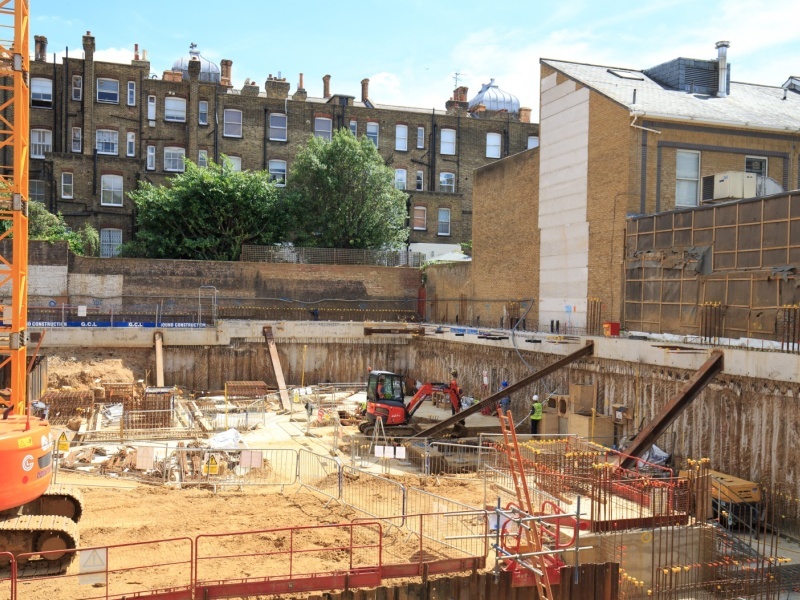 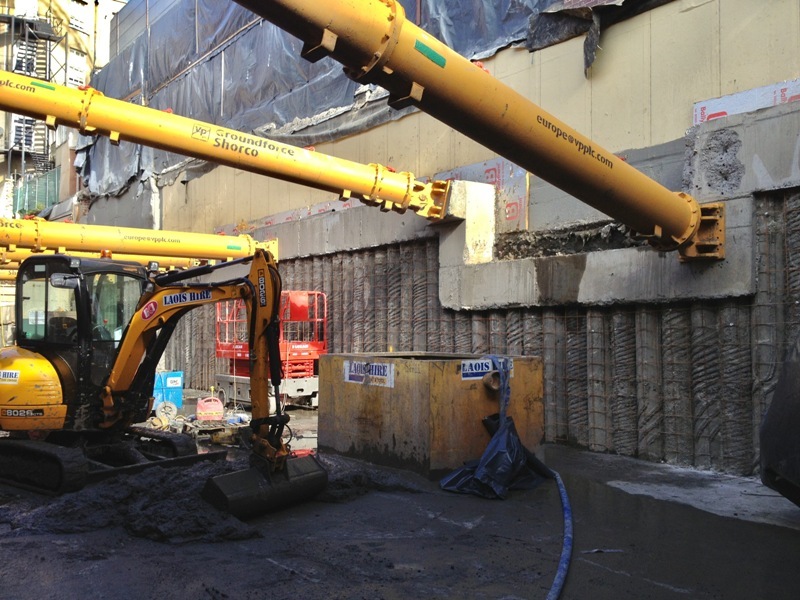 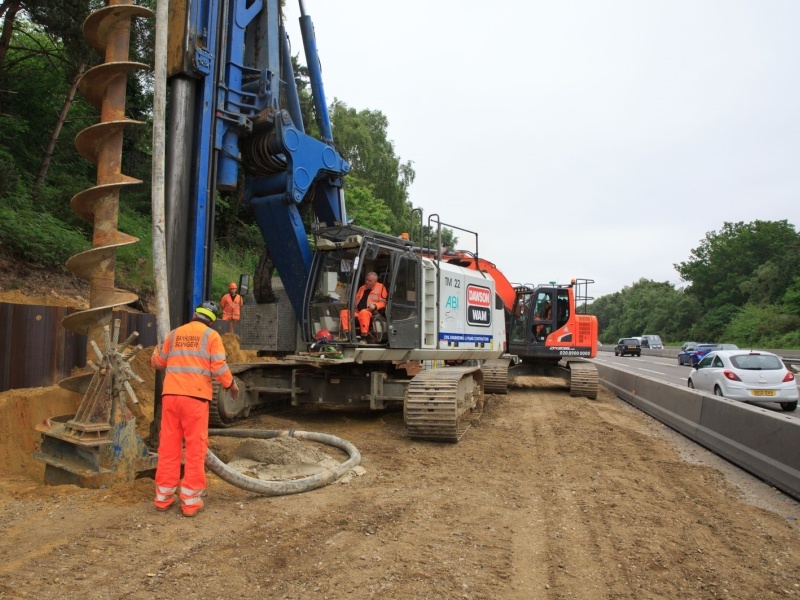 DAWSON-WAM can provide full basement and foundation packages incorporating design, setting out, circumference piling, capping beams, bulk excavation, temporary load anchoring and propping. 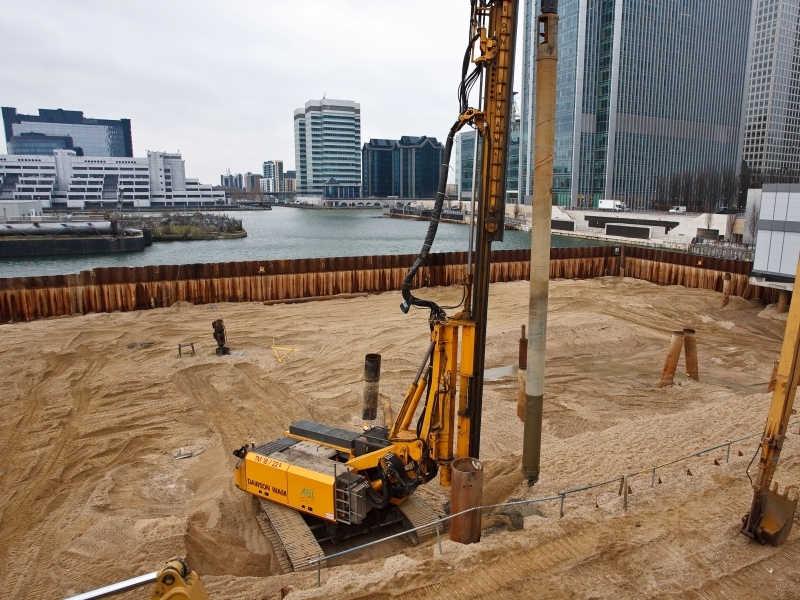 This includes foundation piling, pile caps and complete steel and concrete works from basement to ground level. 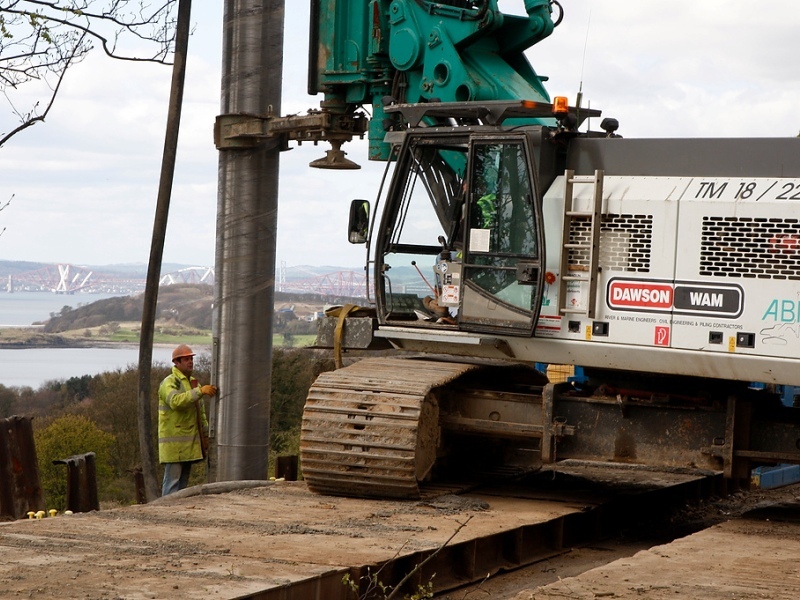 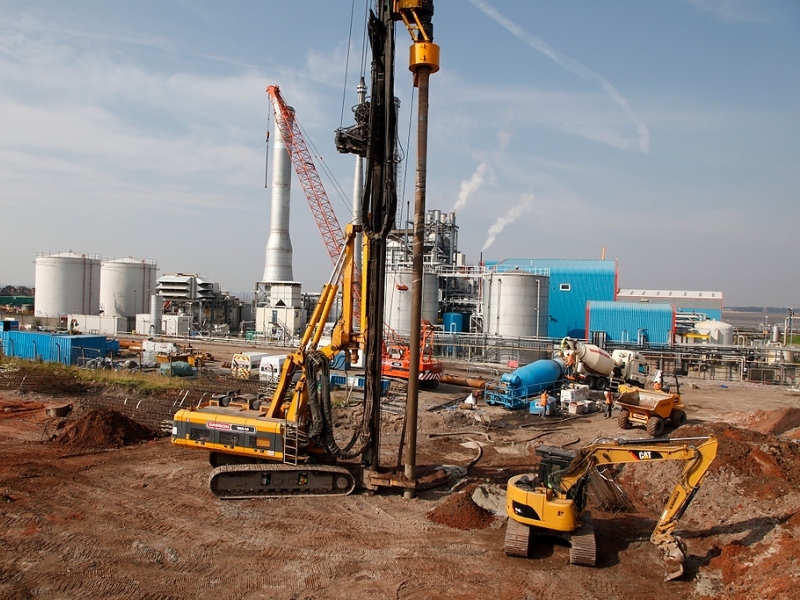 In addition we can carry out all pile testing and associated vibration and noise monitoring to compliment any project. 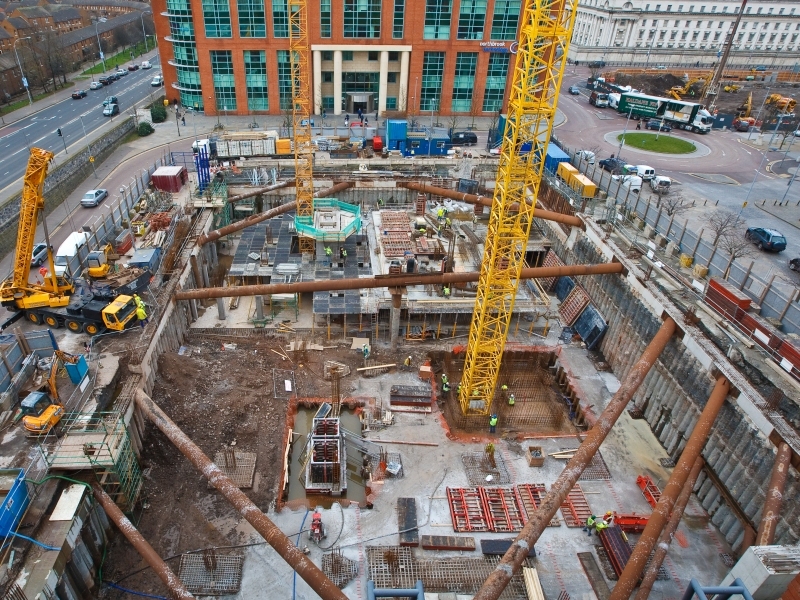 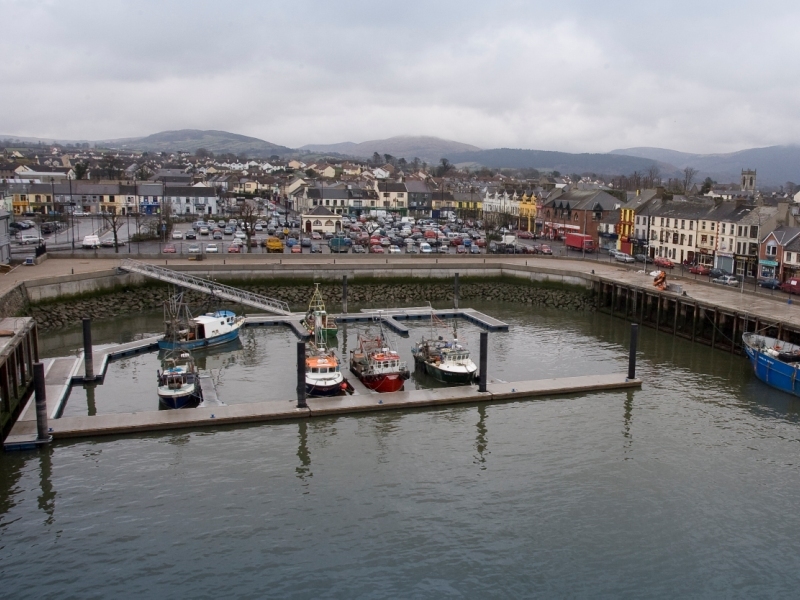 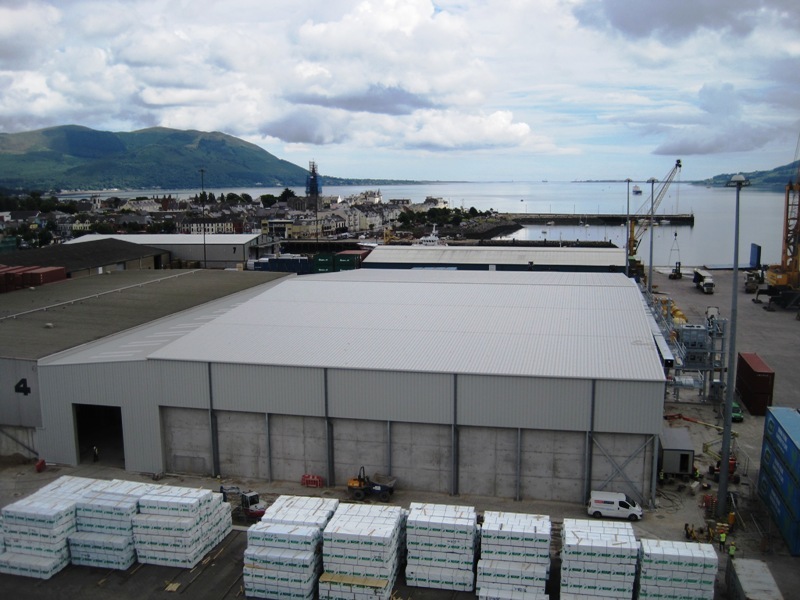 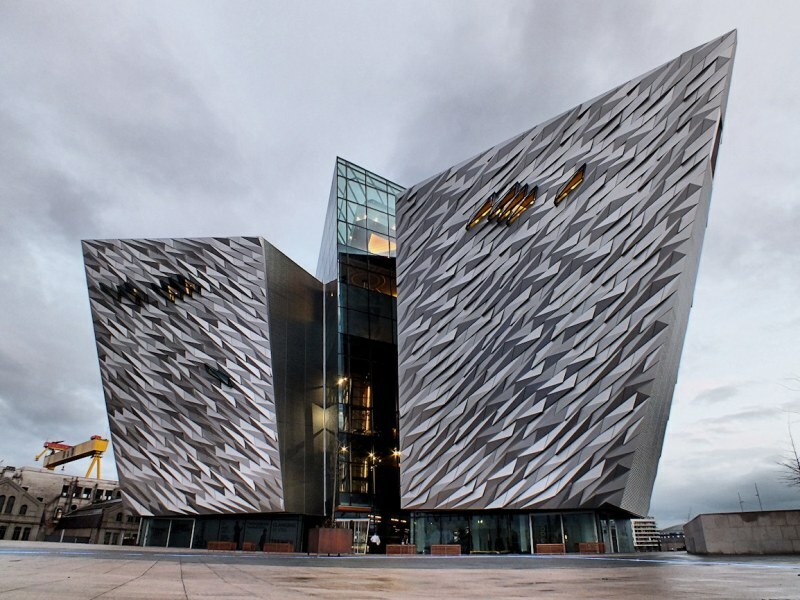 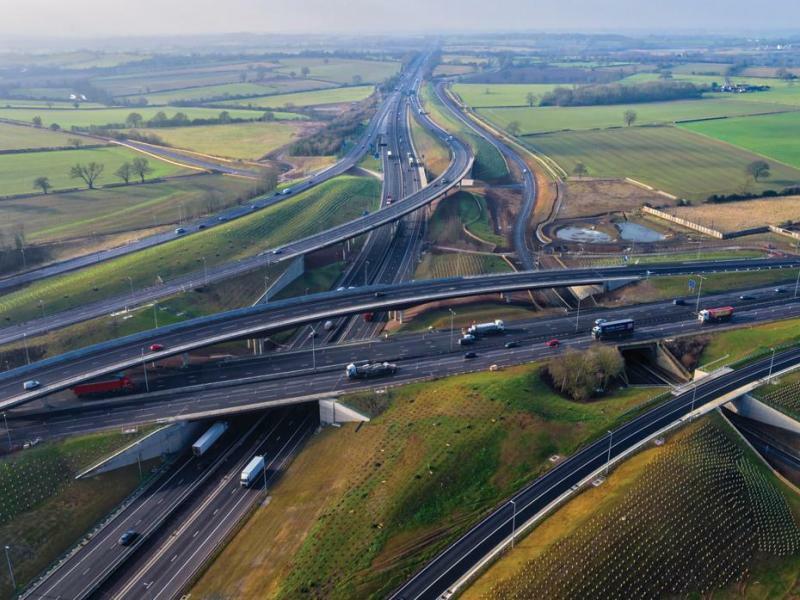 Please browse our extensive range of case studies for further information on recent projects. 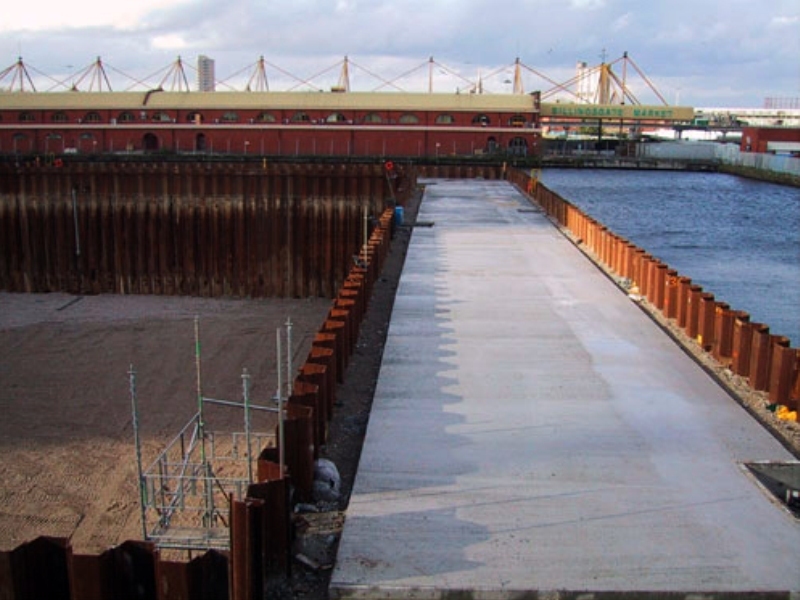 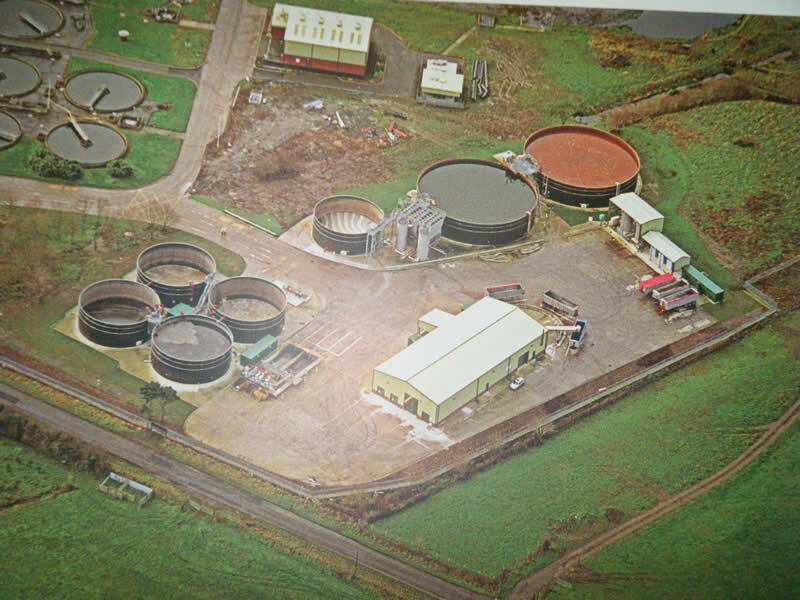 Should you wish to discuss project specific requirements and how we can be of help, please complete the enquiry form on the 'contact us' section of the website.